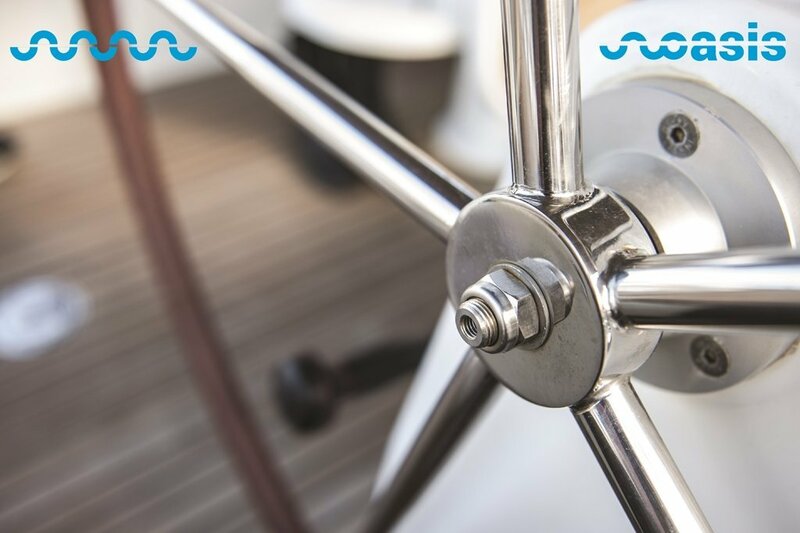 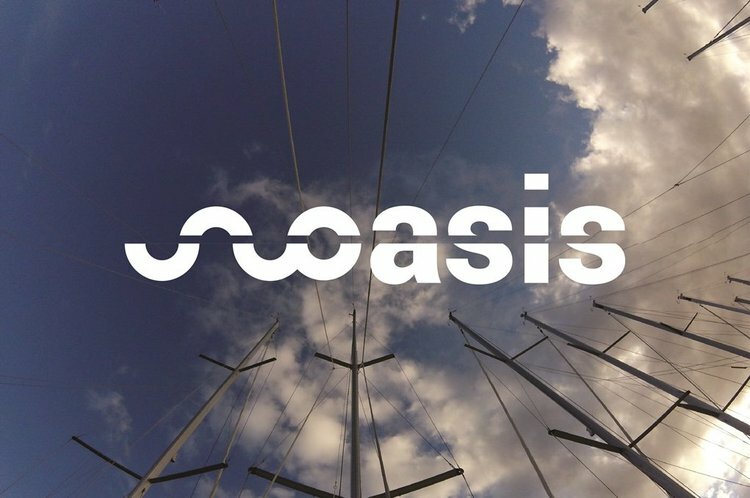 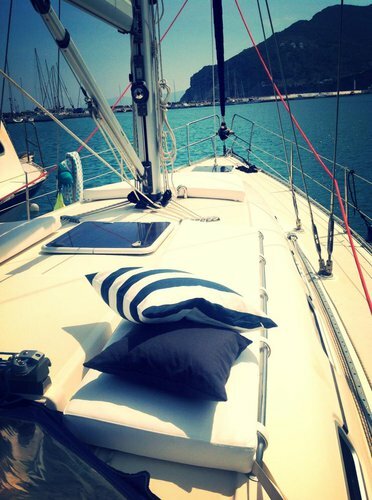 Sail in Style and Confort - Find your Oasis! 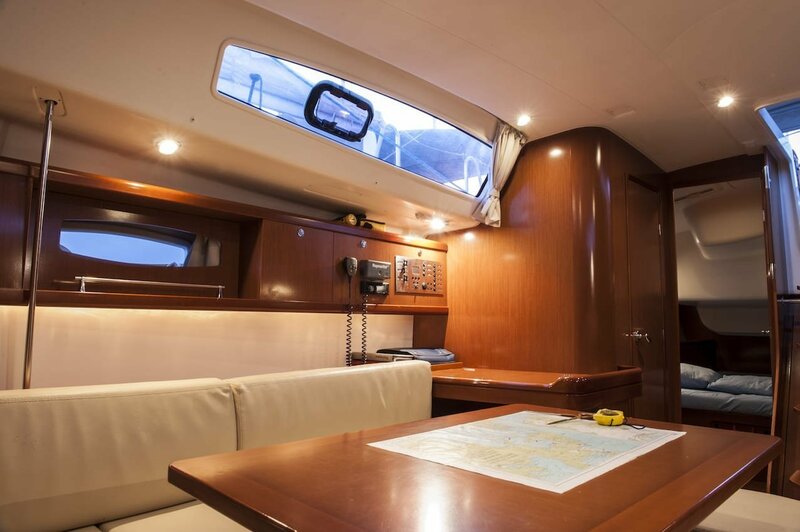 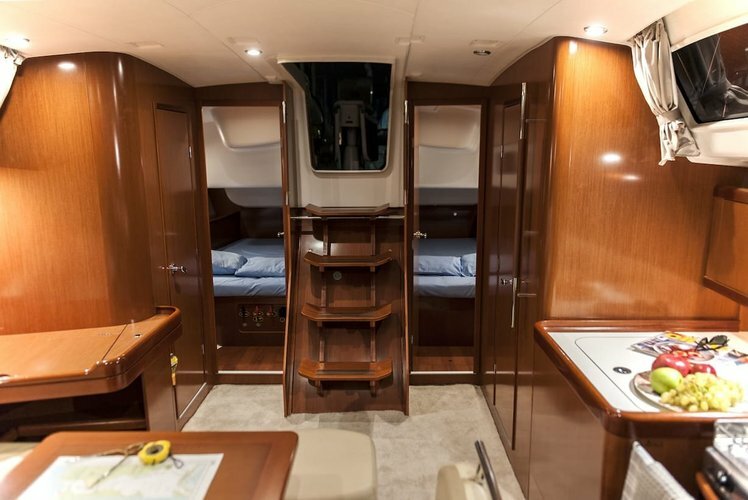 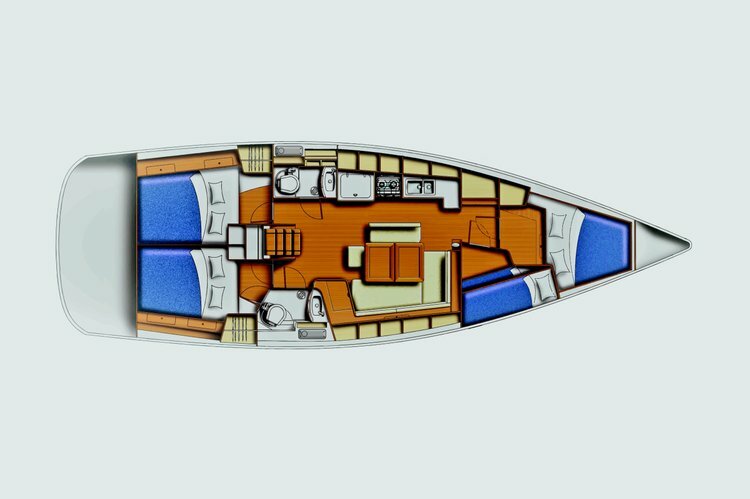 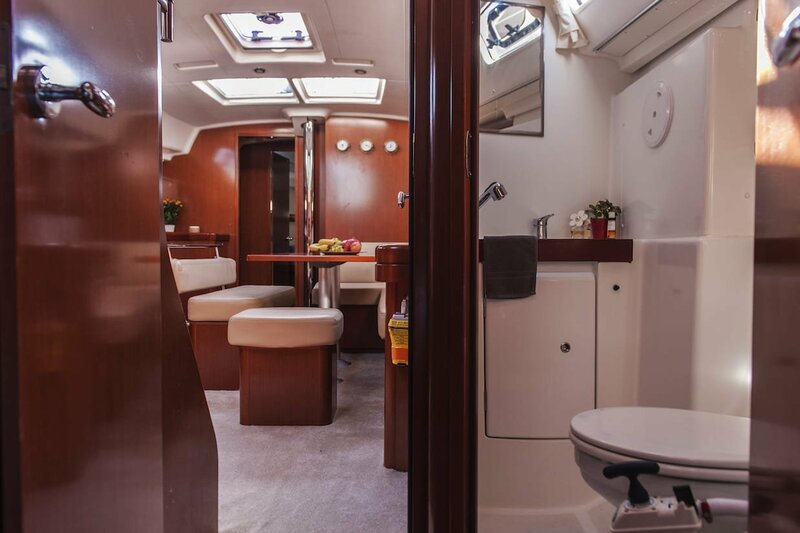 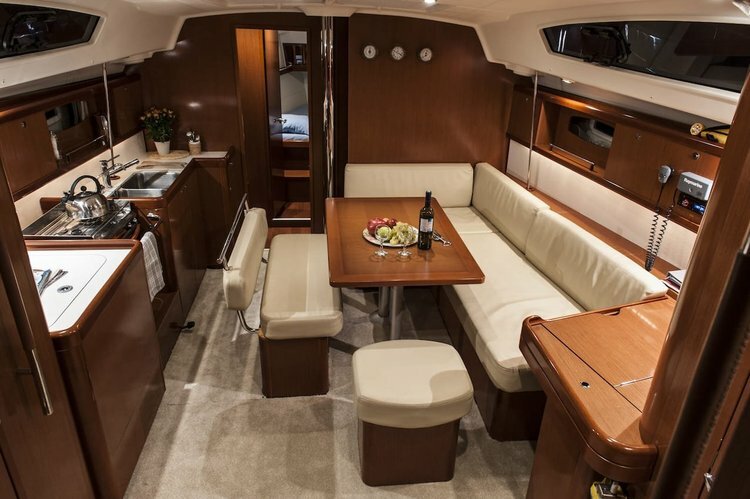 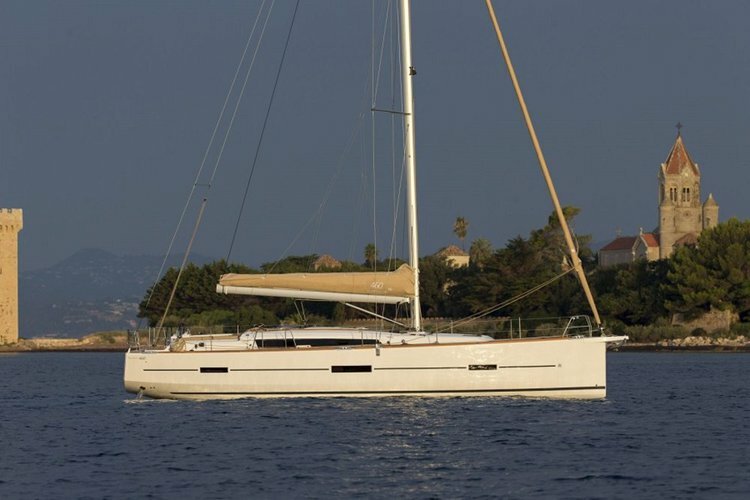 Oasis is a very modern Beneteau Oceanis 43, four cabin sailing yacht with luxurious wide interior and excellent sailing capabilities! 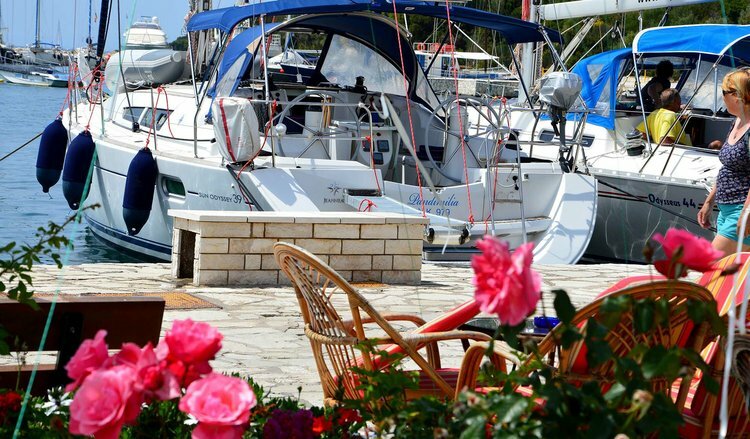 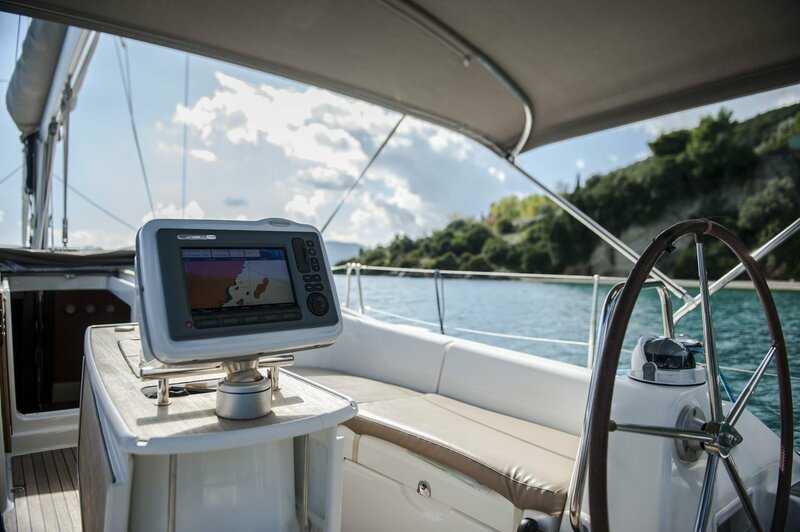 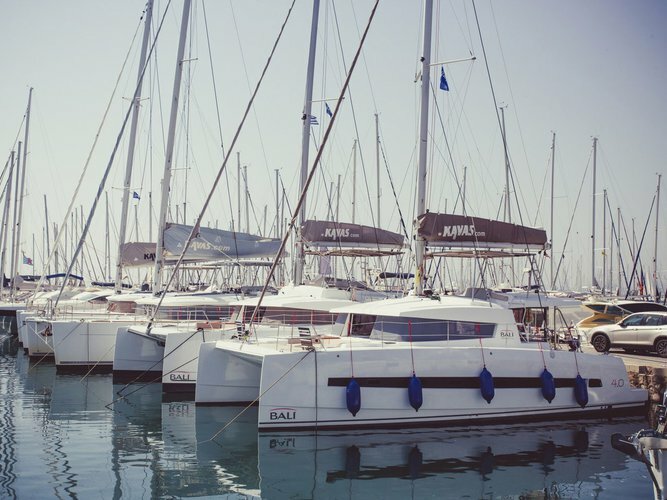 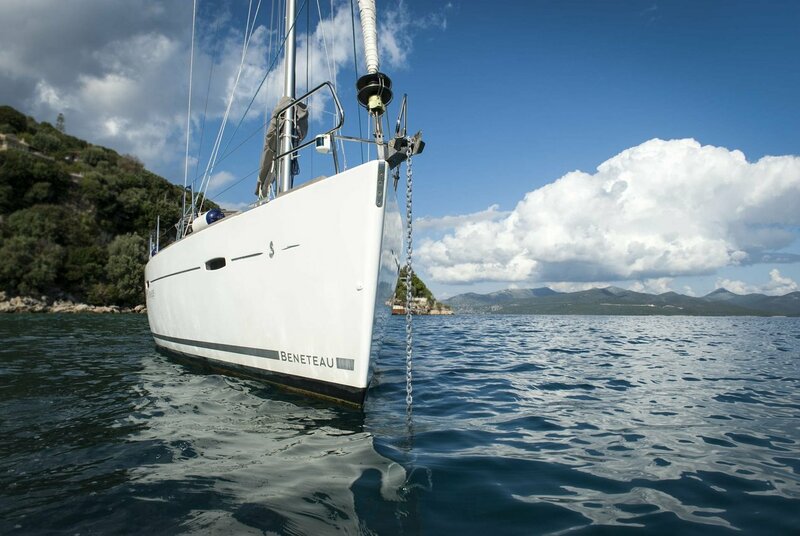 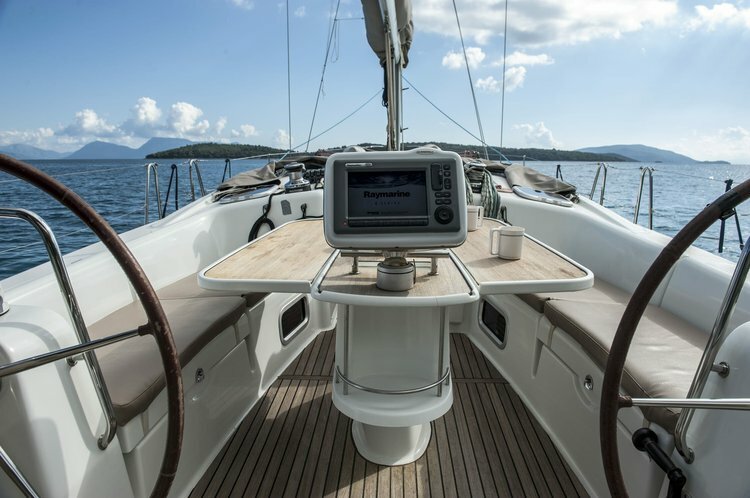 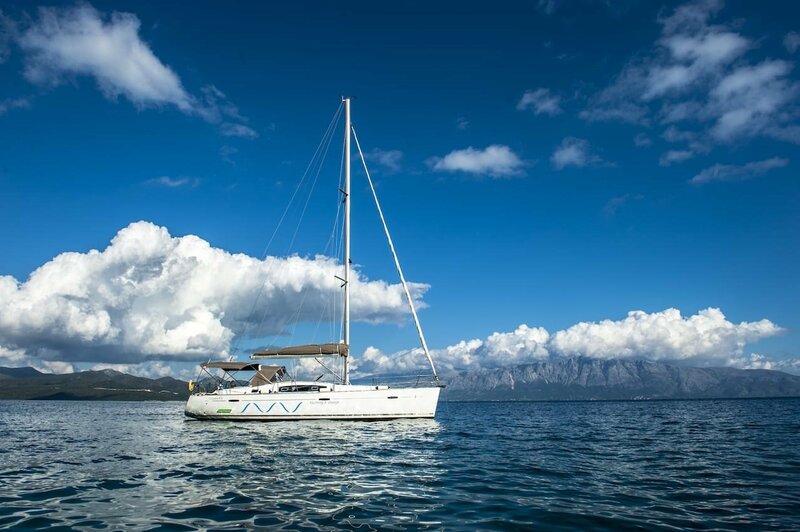 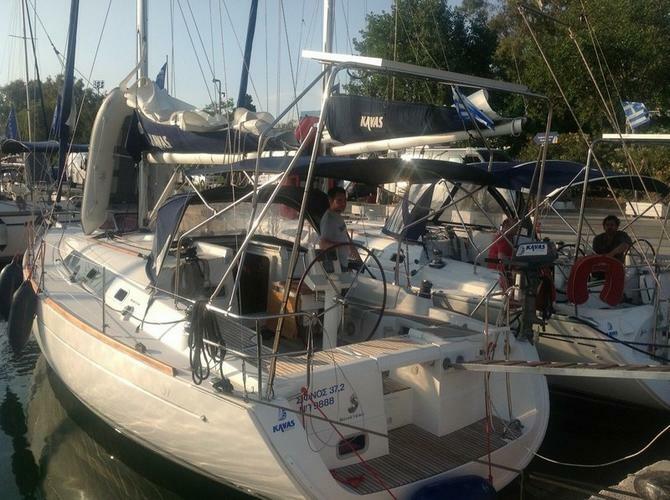 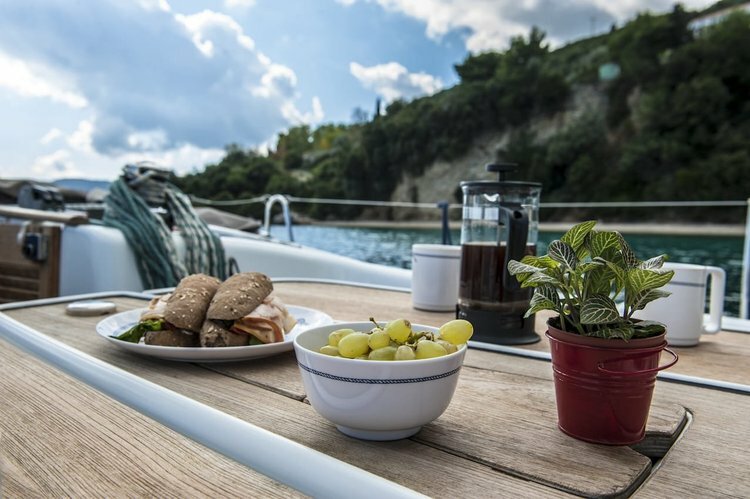 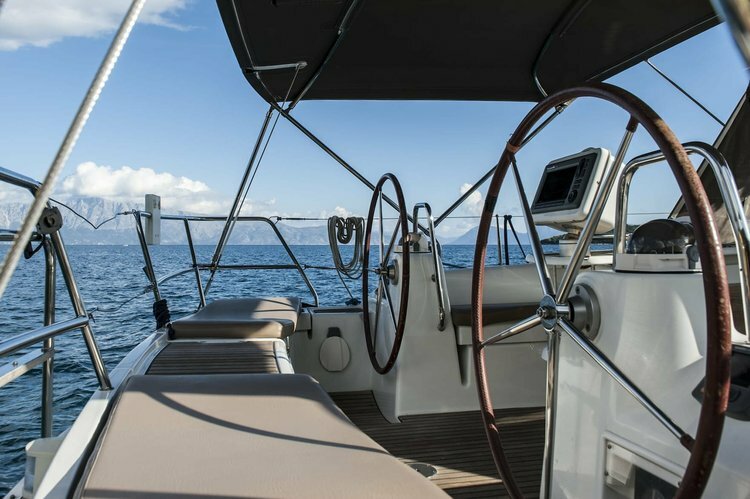 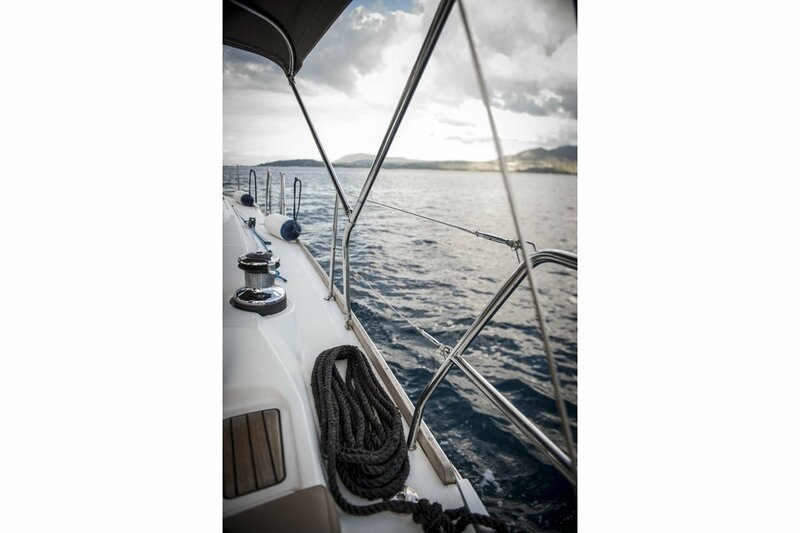 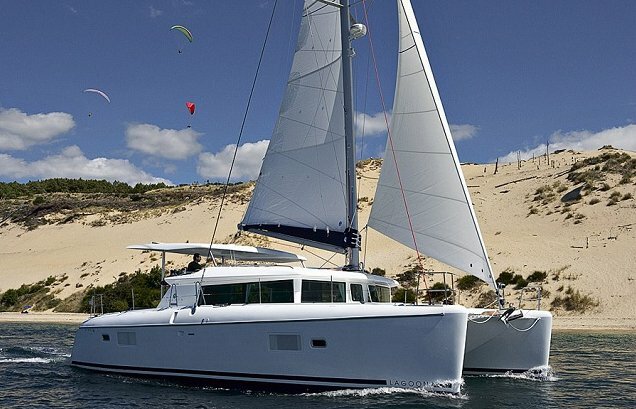 Βased in Lefkas, Greece, it sails around the Ionian Sea and can be chartered weekly, skippered or bareboat. 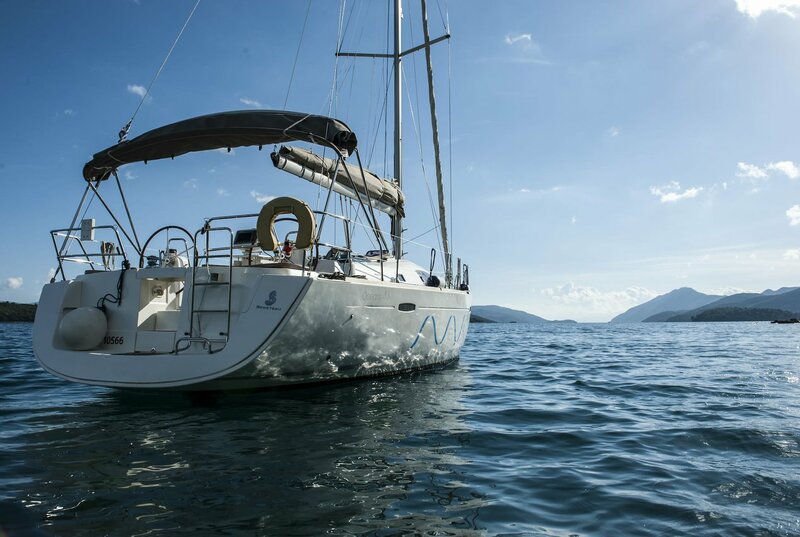 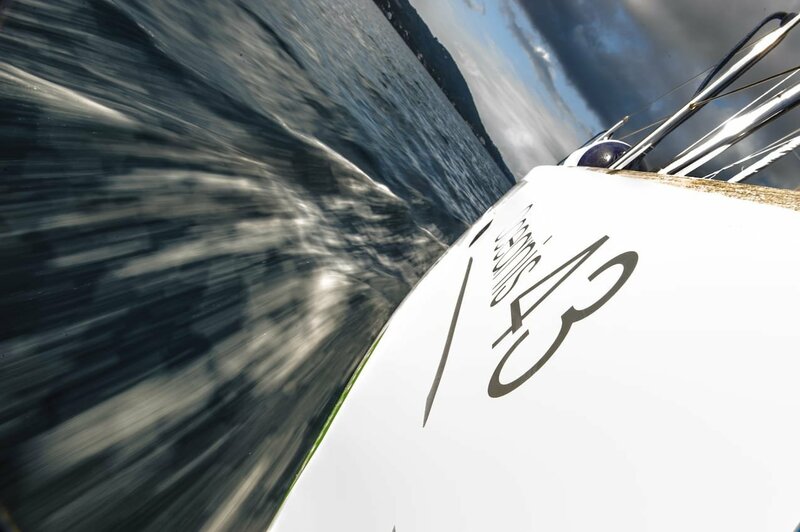 Sailing, Traveling, Music and Nature!